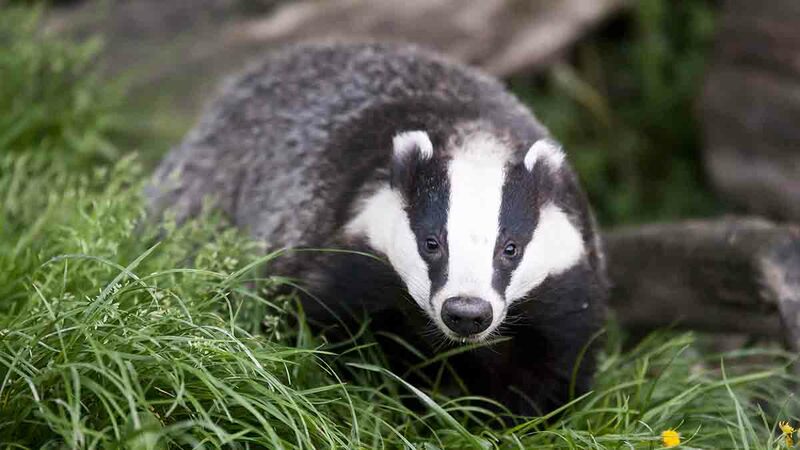 A drop in the number of bovine tuberculosis (bTB) cases in Gloucestershire and Somerset has prompted a roll-out of the badger cull in a further 10 areas. According to new figures announced on Thursday (September 13), the licensed four-year badger cull in Gloucestershire and Somerset has taken TB incidence to about half the level it was before culling began in both areas, down to 5.6 per cent and 12 per cent respectively. Defra reiterated its commitment to replicate the formula in remaining High Risk Areas, including: Devon, Cornwall, Somerset, Staffordshire, Dorset, Herefordshire, Cheshire, Wiltshire and Gloucestershire, along with one additional licence in Cumbria to eradicate a pocket of infection in the TB Low Risk Area. 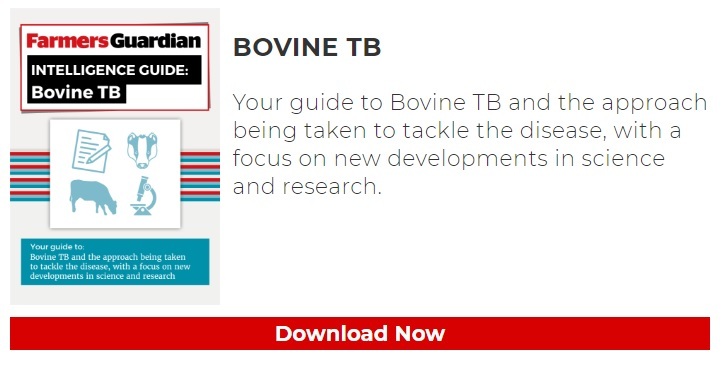 The fall in cases was championed by the department for highlighting its progress in its delivery of the 25-year TB Strategy – to achieve Officially Bovine Tuberculosis Free (OTF) status by 2038. 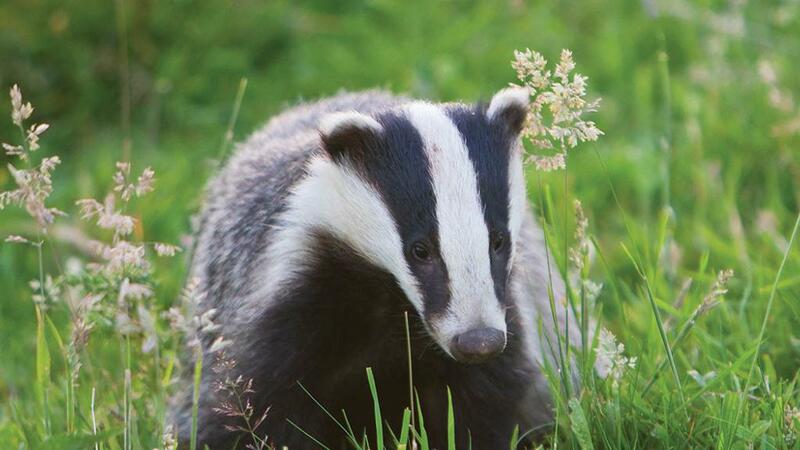 A new round of applications for Badger Edge Vaccination Scheme grants has also been announced, with grant funding of up to 50 per cent of costs available to private groups wanting to carry out badger vaccination in the Edge Area. But wildlife campaigners said the cull caused disruption to badgers’ social structure, causing them to move around more frequently and over longer distances ‘which can result in increased bTB transmission’. Senior policy manager of The Wildlife Trusts Ellie Brodie said the Trust was calling on the Government to ‘invest in medicine, not marksmen’, suggesting vaccination was a ‘far more effective, cheaper and low-risk’ option. NFU vice president Stuart Roberts said the union had always supported a ‘comprehensive and proportionate eradication strategy which balances disease control measures with business sustainability’. He said: “The NFU has always believed the evidence after four years of culling would demonstrate that culling badgers would have a positive impact in controlling the spread of the disease in cattle in areas where it is rife. TB data from the eight other cull areas that have held licences for two or three years has also been published. Defra said while it was too early to expect to see any drop in those areas, it was hoping to see a similar pattern to Somerset and Gloucestershire in the coming years. A full scientific paper will be published in due course.